Children love cuddling up to a special pillow at home or in the car, and this cute puppy with his floppy ears and an eye patch could easily become a new favourite. 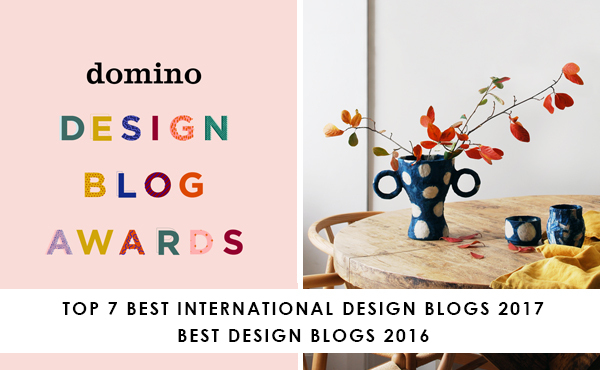 Especially as it’s handmade with love. 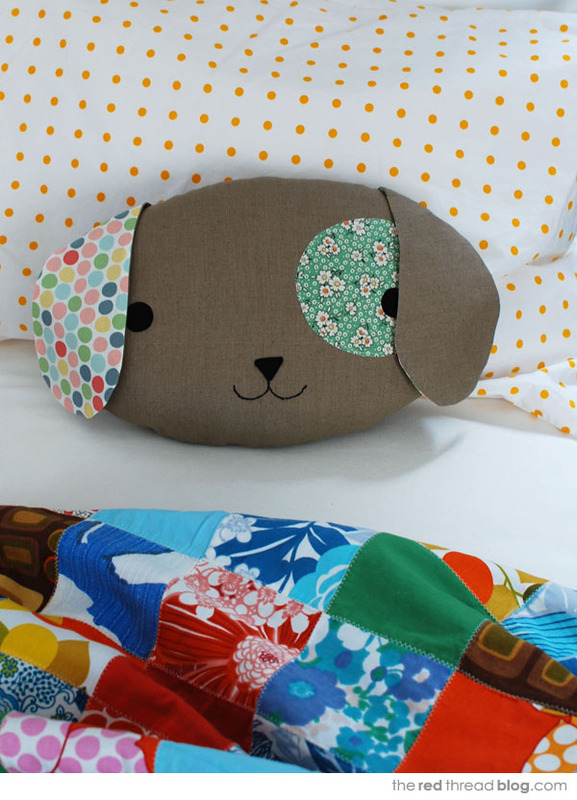 I’ve created a free sewing pattern and step by step tutorial for this cute puppy pillow softie. With a bit of imagination you could use it to make a whole menagerie: a cat, mouse, monkey, or whatever your child’s current favourite animal happens to be. You can find my sewing pattern and the tutorial to make this puppy pillow softie over at Craft Tuts+.